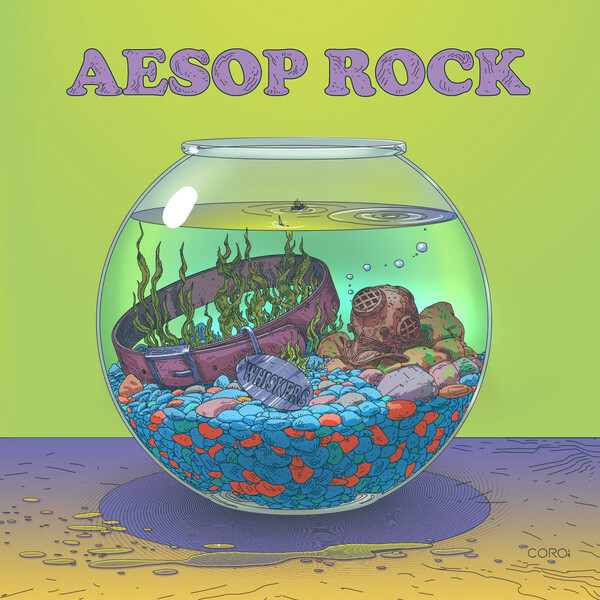 Peep this new song I did with Aesop Rock! These are three questions I get all the time. Online. Offline. In line for a bathroom. Well, today is a great day for all those inquiring minds. I recently did a song with Aesop that accompanied the release of a special edition toy he was involved in, made by Kid Robot. A two song 7″ came with the toy and that was the only way you could hear the song…UNTIL NOW! The good people at Rhymesayers have made the songs available both digitally and as a stand alone 7″. Two songs! I have just been added on to his NYC show and the Gramercy Theater (2/14/15) So, if you’re in the city that night, come nice and early to see me play a little set. It will be valentines day , so, you know. Mad romance. Also, Aesop & rob sonic with Homeboy sandman is seriously one of the best bills you’ll see this year. Don’t miss it where ever they go.